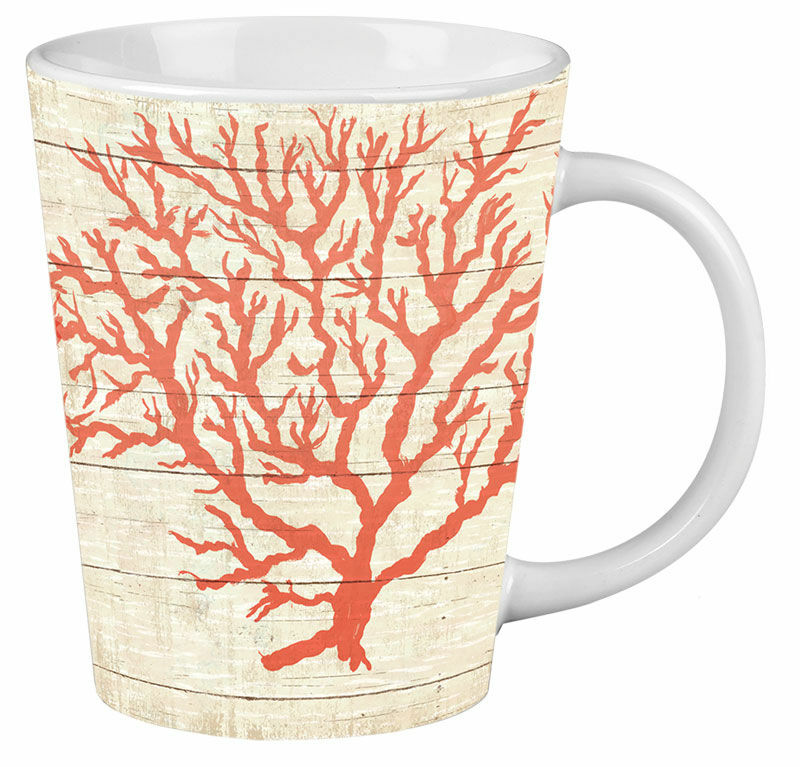 The color coral on this latte mug symbolizes positive energy! 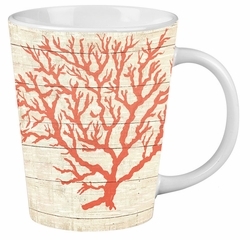 Vibrant and vivacious, the color radiates good vibes as you enjoy your favorite latte. Matching placemats, coasters and floor mats are sold separately. Made in USA by CALA. Features a comfortable C-shaped handle.